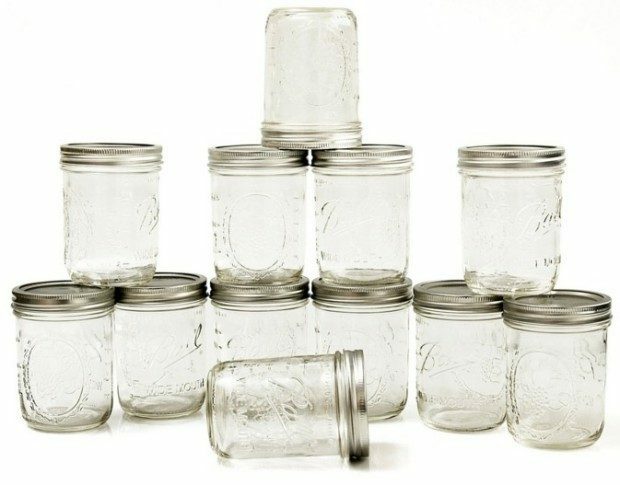 Here’s a great deal on Mason jars! You can get a dozen 16 oz Ball Mason Canning Jars for just $8.47! They work for freezing and canning.